There are tons of free video lectures on Project Management and PMP Certification on YouTube. I came across PMPEducator's channel on YouTube that has more than 23 videos on PMP Certification at the time of this posting. 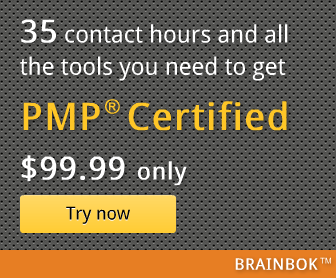 If you are preparing for PMP Certification, go and check out the videos. Since all the videos have been posted recently, there are not many comments or ratings to rely upon. So, do rate the videos and leave your comments after you watch them.